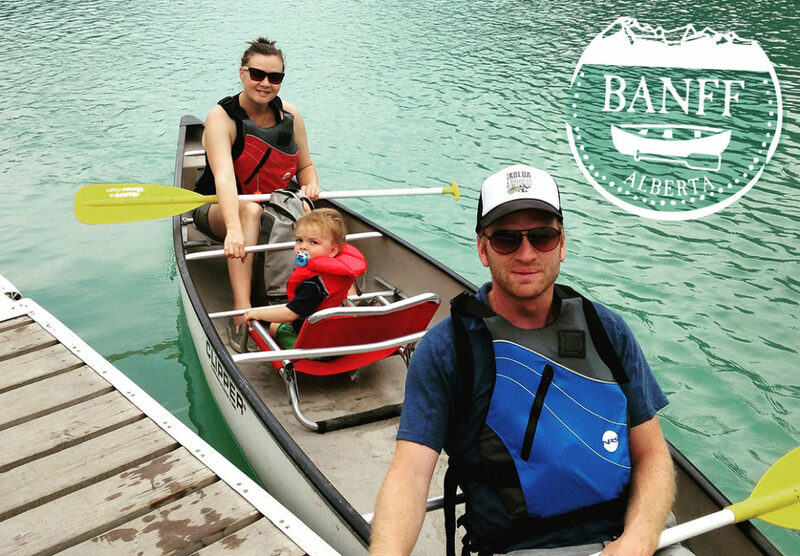 Banff, Alberta during Summer months is a great family destination because there are so many activities. 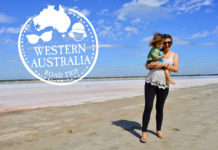 walks, sights and opportunities to see wild animals. 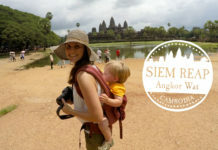 Our travel group was 4 travellers; two adults, one 3-year old and one 8 month old. 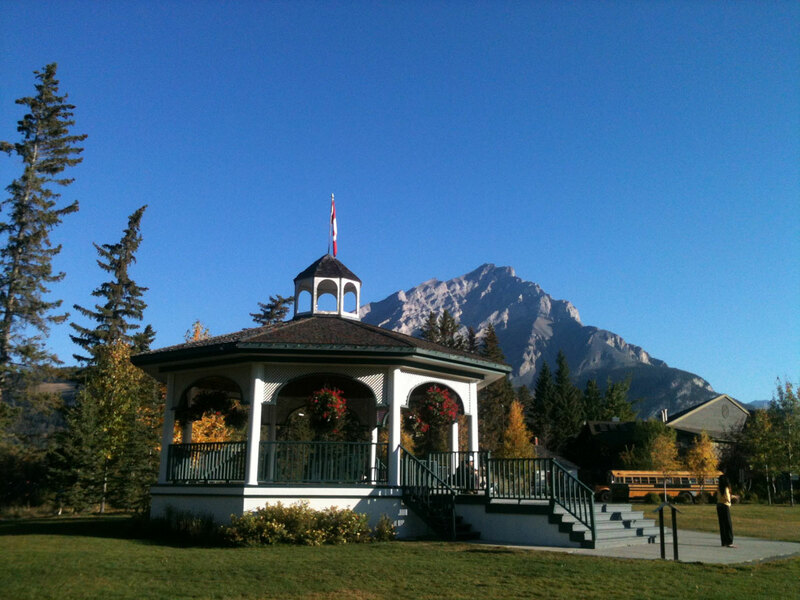 We live just 30 minutes from Banff so often visit on day trips. 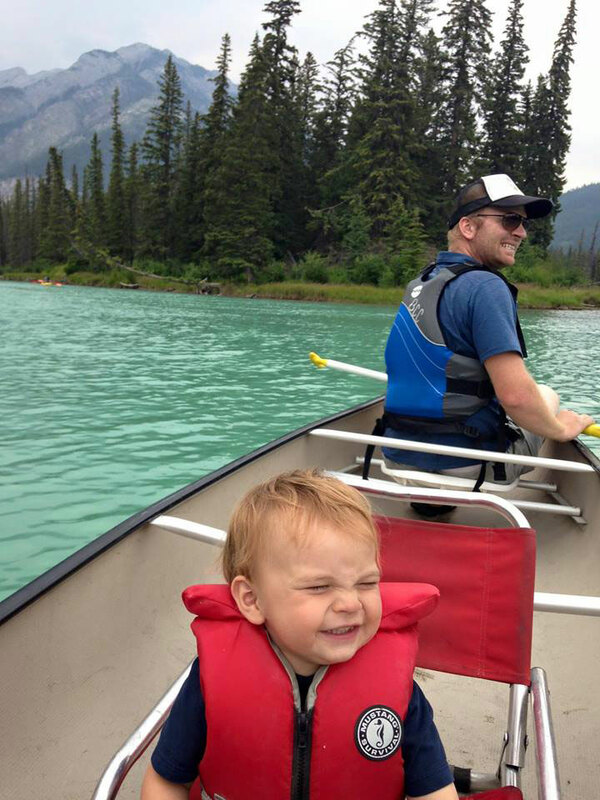 Some of the things we love to do as a family in summer include canoeing and paddle boarding on the Bow River, hiking Tunnel Mountain, Riding Bikes on the legacy trail, hiking up Sulphur Mountain and taking the gondola down, going to the Hot Springs and just hanging out in Central Park where there’s a great playground and often events and markets are held. 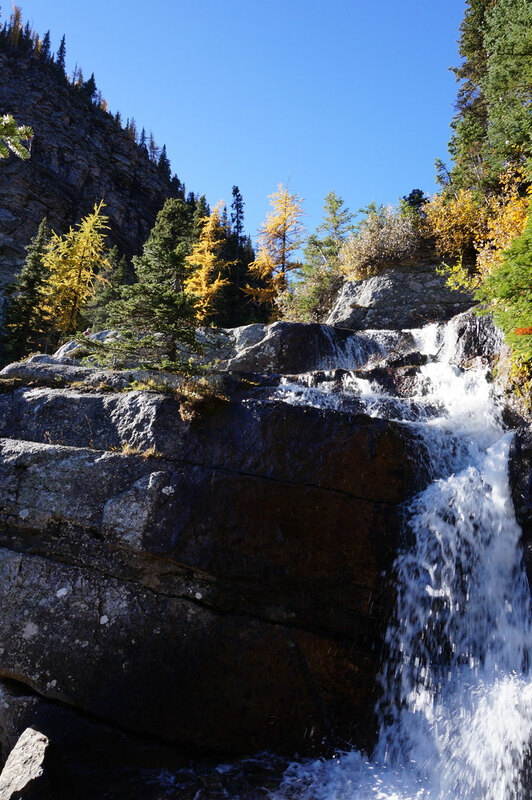 We also love doing the hike to Johnson Canyon, a short hike with little elevation gain that takes you into the woods to a beautiful canyon and waterfalls, it’s only about a 1-2 hour hike and very manageable for most kids 4+. Banff also has a nice farmer’s market on Wednesdays in summer. 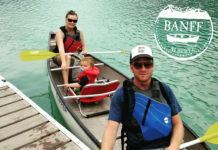 Guided tours are also a great option, including the Lake Minnewanka boat cruise which is a guided cruise on one of Banff’s largest lakes the cruise is beautiful and interesting. Banff has a ton of chain restaurants that are all family-friendly including The Old Spaghetti Factory, Earls, Starbucks etc. But there are also many, many great restaurants that that offer fun menus and wine & beer offerings for both kids and parents. Our favourite family-friendly restaurant is Carlitos, they offer authentic Quebec-style poutine (Quebecois approved!) and tasty pizzas and salads and you can dine-in or order delivery – to your hotel room. We also enjoy going to the Fairmont Banff Springs Bow Valley Grill for a fantastic weekend buffet – but reserve in advance as it’s often full. For great take-out Barpa Bill’s has the BEST burgers in town as well as fries and greek food – kids will love it. For a morning coffee & baked treats check out Wild Flour on Bear Street – they have many great alternative options including vegan and gluten-free – it’s our favourite pit-stop before going out for a hike in the morning. For a romantic dinner out the Maple Leaf and The Bison are great for Canadian fare. Nourish is the town’s fantastic vegetarian restaurant the mushroom ravioli is something I dream about. 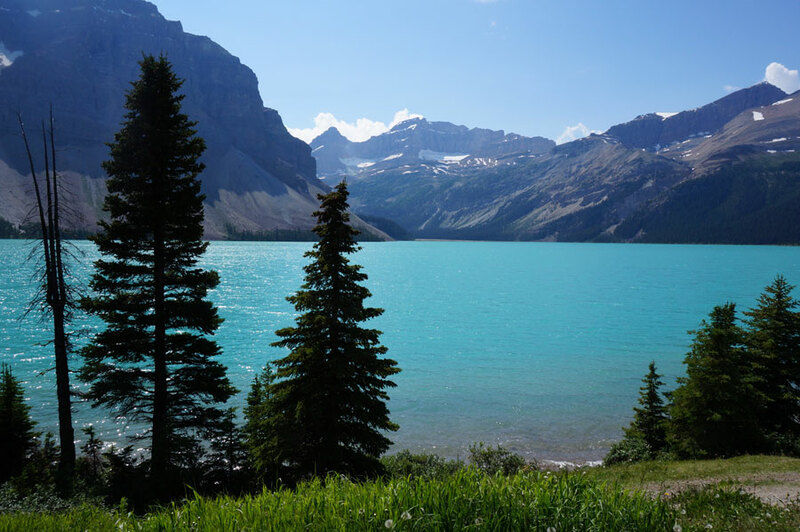 We live only 30 minutes away from Banff, so we don’t typically stay there overnight. 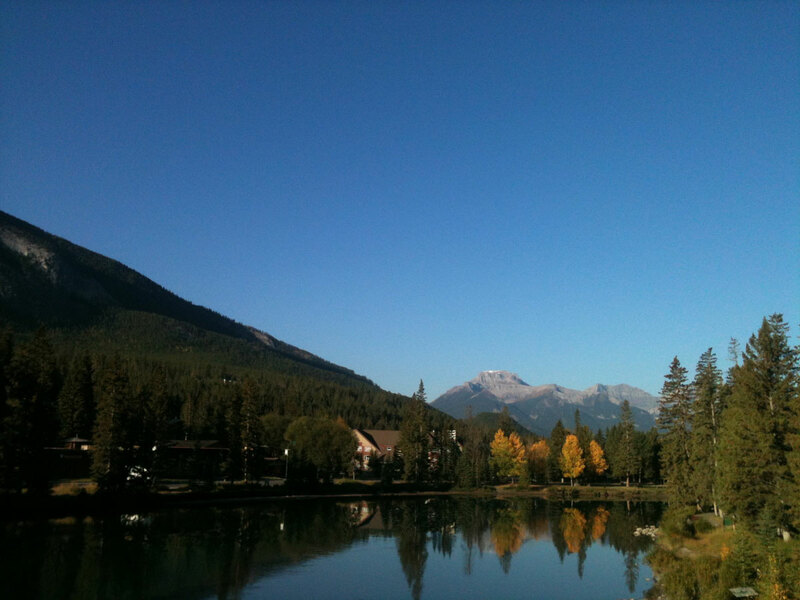 But I would recommend Banff Park Lodge for a nice hotel at a reasonable rate. If you want luxury Fairmont Banff Springs & Rim Rock. But I really feel that camping is the best way to stay in Banff. 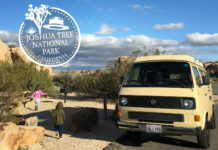 Tunnel Mountain Campground is a Parks Canada-operated campsite with over 10,000 sites, it can be reserved online too and is just a short drive or bike ride or 15-20 minute walk into town. Two-Jack Lake campground is a little further out of town but absolutely gorgeous, especially if you can get a lakeside site. We frequently drive in from Canmore. With Calgary International Airport just 1.5 hours away it’s easily accessed by car, bus and in summer 2017 there will be a bus available for $10 each way. Layers, layers, layers – LAYERS! The weather can change on a dime and change back again in a matter of hours. Bring base-layers, fleece layers, waterproof shells, mitts, hats, sun hats, warm jackets, long & short pants and shirts… you get the idea. Also bring or get bear spray, there are many active bears in the area, including within the townsite for the safety of the bears and yourself please bring it along. 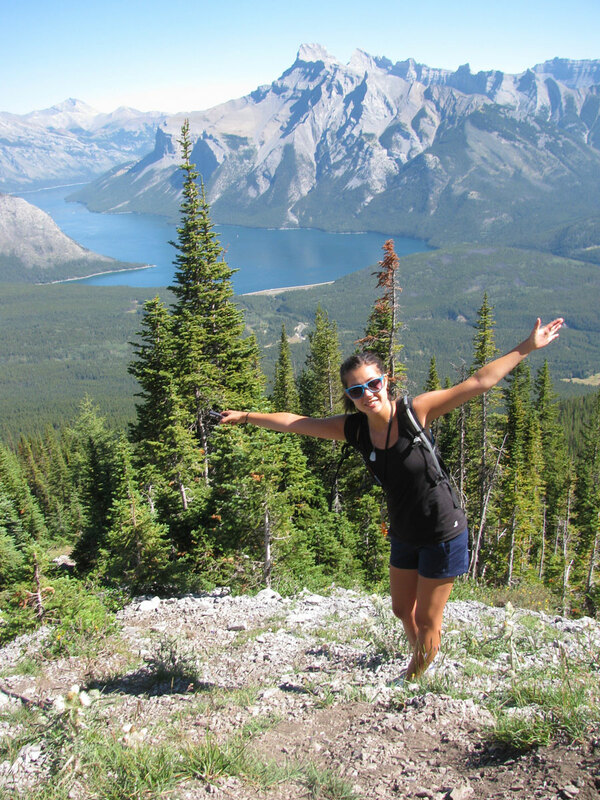 Groceries and food tend to be quite expensive within Banff so if you can pack extra snacks like granola bars, fruit etc. in advance. The water systems offers some of the cleanest, freshest water in the country (world?) and it tastes amazing – do not pack bottled water. 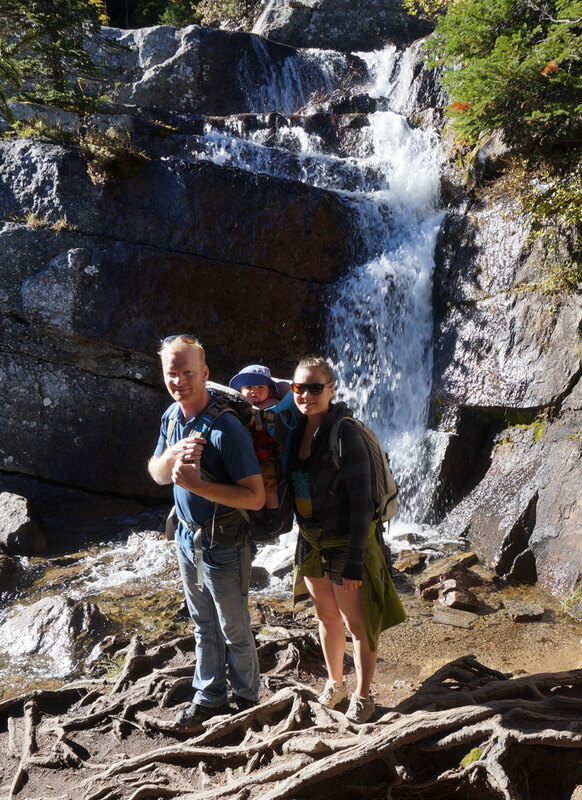 If you have a baby bring a hiking carrier for the baby. 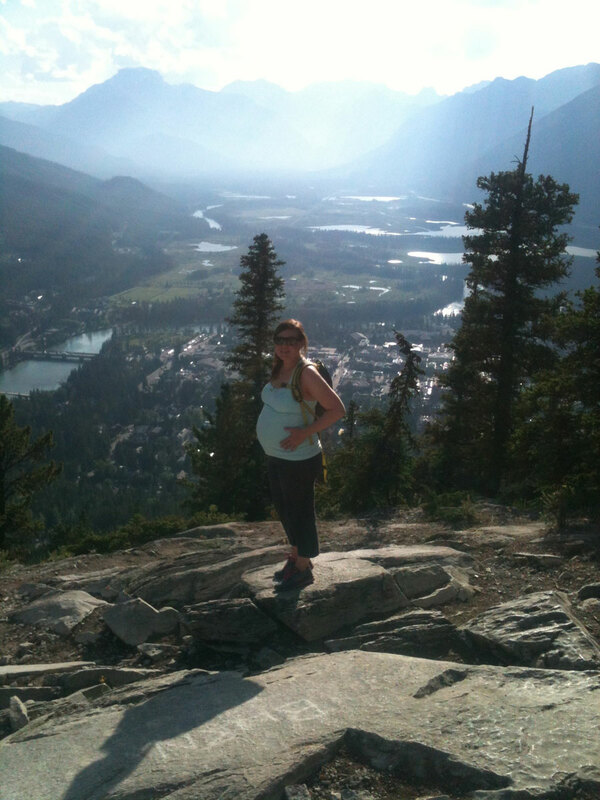 Kathryn is a mother of two little ones raising her family in the beautiful Bow Valley of Alberta. 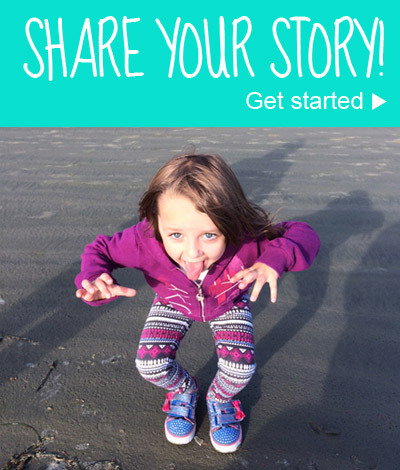 She is the founder of Tiny Campfire, a fun and fashionable online boutique that helps recycle name brand & designer baby & toddler items in great condition.